First Corporate Solutions has demonstrated its commitment to client security and confidentiality by successfully completing an audit and receiving an AT101 SOC 2 Type I audit report from an independent CPA firm. 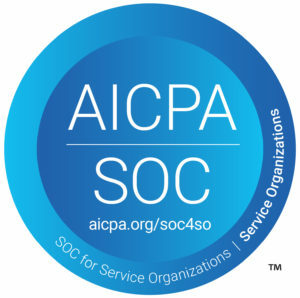 The American Institute of Certified Public Accountants’ (AICPA) established Trust Services Principles and Criteria (TSPC) to provide an authoritative benchmark for service organizations to demonstrate implementation of proper control procedures and practices. The report, from an AICPA authorized auditor, expresses their opinion about whether the control principles have been effectively designed to meet the requirements defined in the Trust Services Principles and Criteria.